With around 1.5 million bicycles stolen every year, it turns out you need more than just a good lock to stay safe. Losing a bike – especially one that you built or bought yourself – can be disheartening, so save yourself from heartache (and money) by purchasing your own GPS tracker for bike. Bike theft is a big business, and shockingly, little progress was made in bike tracking technology, which is why, when possible, bike owners should grab the opportunity to track their precious assets. 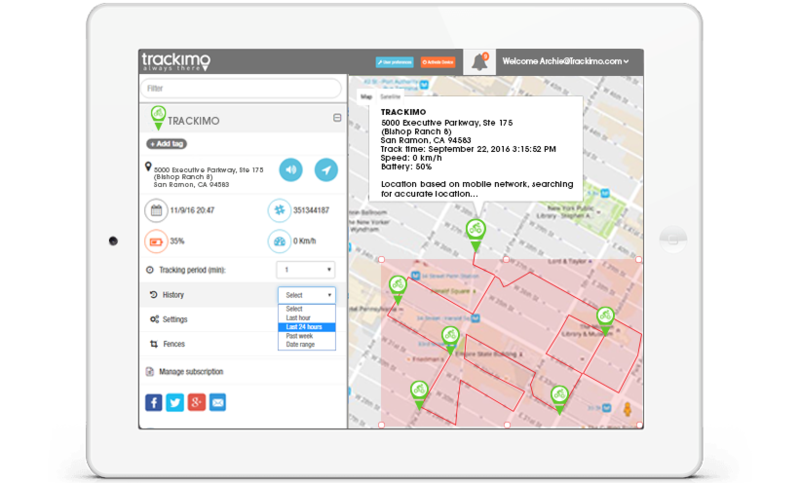 Arm your bicycle with the latest GPS tracking technology. 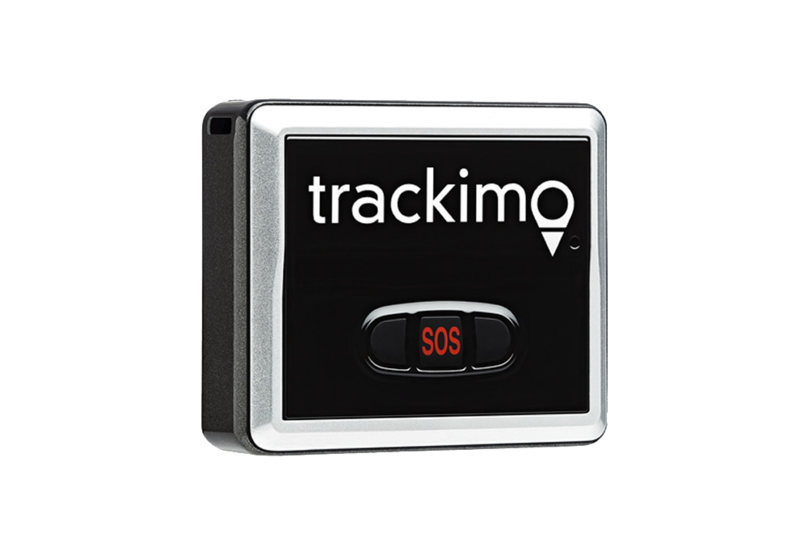 Trackimo GPS tracker protects your bike against theft, providing you peace of mind by allowing you to track your bicycle at any time. Our unique features make sure that your bicycle is protected. Receive instant notifications once your bike is moved from its designated parking spot via smartphone or computer. 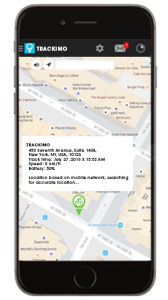 Trackimo can be tracked via web or smartphone app, where GSM cellular reception exists worldwide. 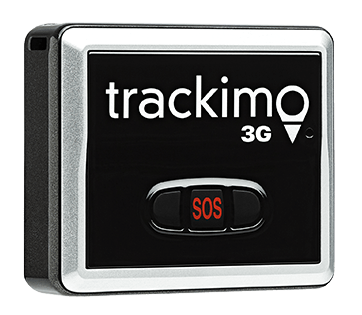 You won’t have to worry about Trackimo breaking down in bad weather conditions: it comes with a silicone case that ensures you can track it, rain or shine. 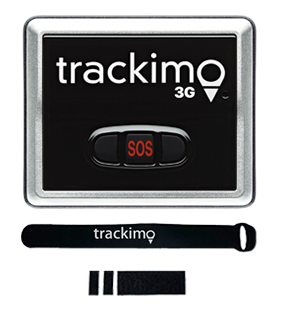 Trackimo is the world’s smallest and lightest GPS tracker for bike at only 1.4 ounces. 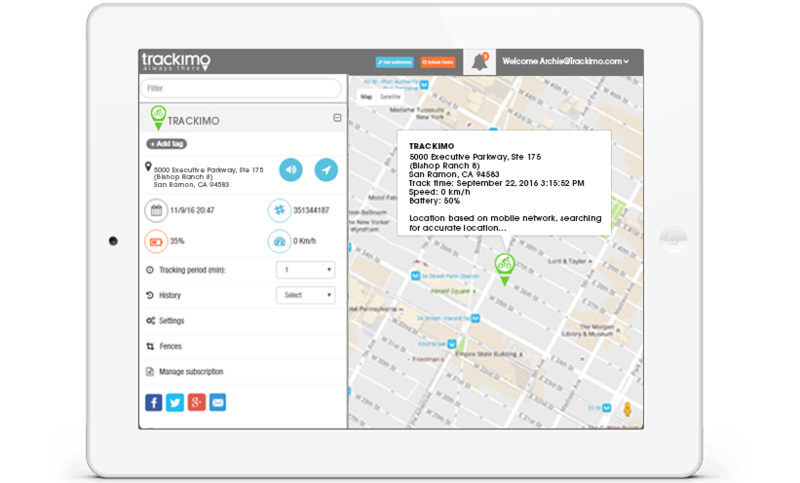 Trackimo GPS and GSM provide real-time tracking of your bicycle via Web, iOS, and/or Android app. 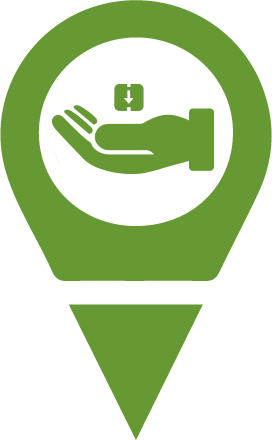 Gain complete insight into the security of your valuables. Allows you to define a safe zone by creating a virtual fence. 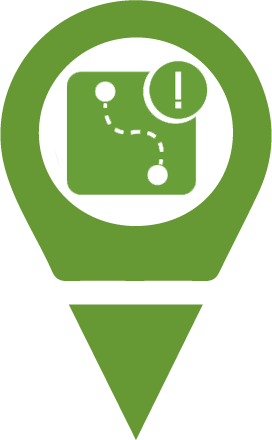 Receive alerts if your bicycle leaves the virtual confinements that you’ve created. 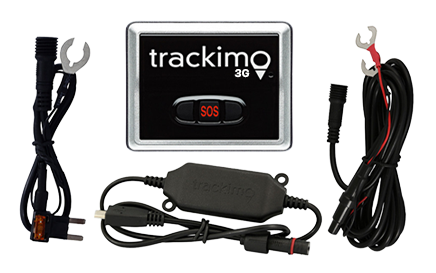 Trackimo increases the chances of recovering your bike, thanks to its top-of-the-line live GPS tracking technology.